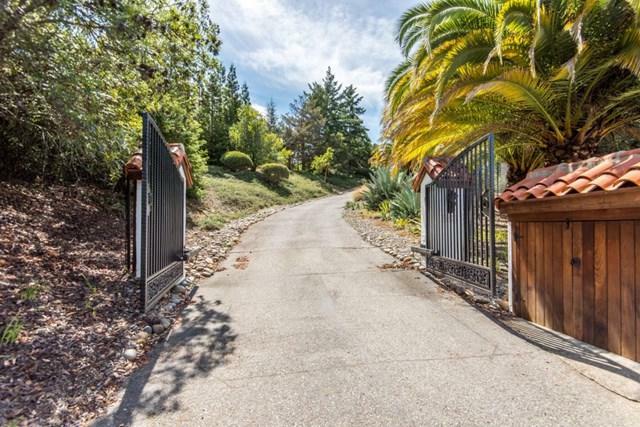 Just five minutes to downtown Los Gatos and only a half mile up Bear Creek Road. 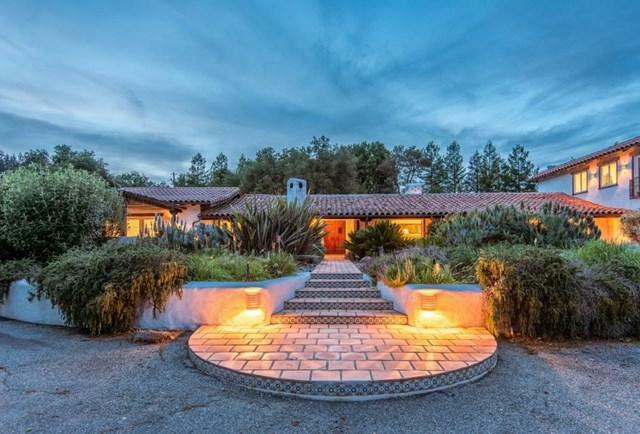 Natural privacy emanates from this one of a kind Spanish Los Gatos estate, offering a captivating interplay between nature and structure that few residences manage to achieve. Imagine the very best of everything presented in a singular setting-where the finest materials combine with dazzling artistry and craftsmanship to create an environment of textures, patterns, and colors that delight the spirit. Casa de los Suenos is that place. 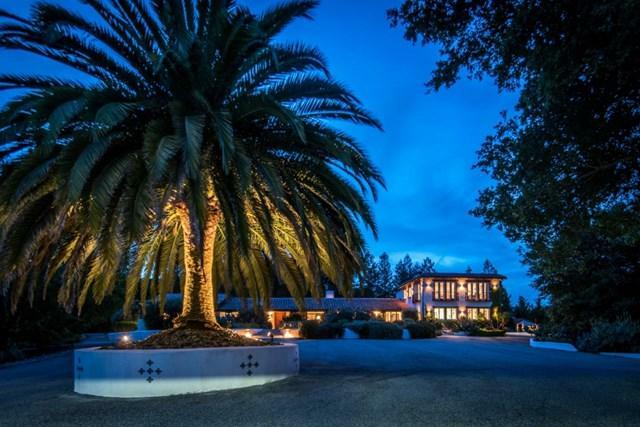 This spectacular estate is a triumph of architectural design and exceptional craftsmanship that unfolds on approximately 2.5 glorious acres in the hills of Los Gatos. Culinary kitchen with Custom wood cabinets and top of the line appliances. A Separate guest house and separate studio perfect for home office, gym, or art studio. Approximately a 1400 square foot over sized four car garage. A self contained attached fully equipped apartment. 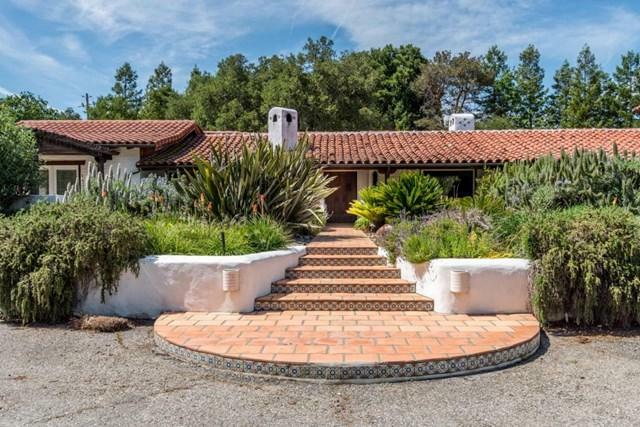 Only minutes to downtown Los Gatos.